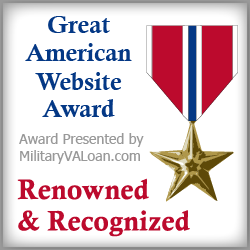 Congratulations, we have selected ussnitro.org to receive our Great American Website Award! Our editors were in search of the the best American-focused websites on the web, and we wanted to honor you with this award. We especially liked your photo gallery section and the awesome images that you have of the Nitro there. Congrats again and most importantly, thank you for honoring our country!